Abair Lavery is pleased to provide a full suppression service for Mosquitos. Whether is it be a stand-alone treatment or a supplementary application to your existing program, Abair Lavery will provide you with the right solution to take back your yard! With the Zika Virus starting to become a concern, now is the time to consider a proactive approach to your Mosquito management. Harborage consultation and timed applications will help you step back outside and enjoy what’s yours. Take some steps to understand why you may have a problem, and learn how we can help! Remember that your control is limited to your property. 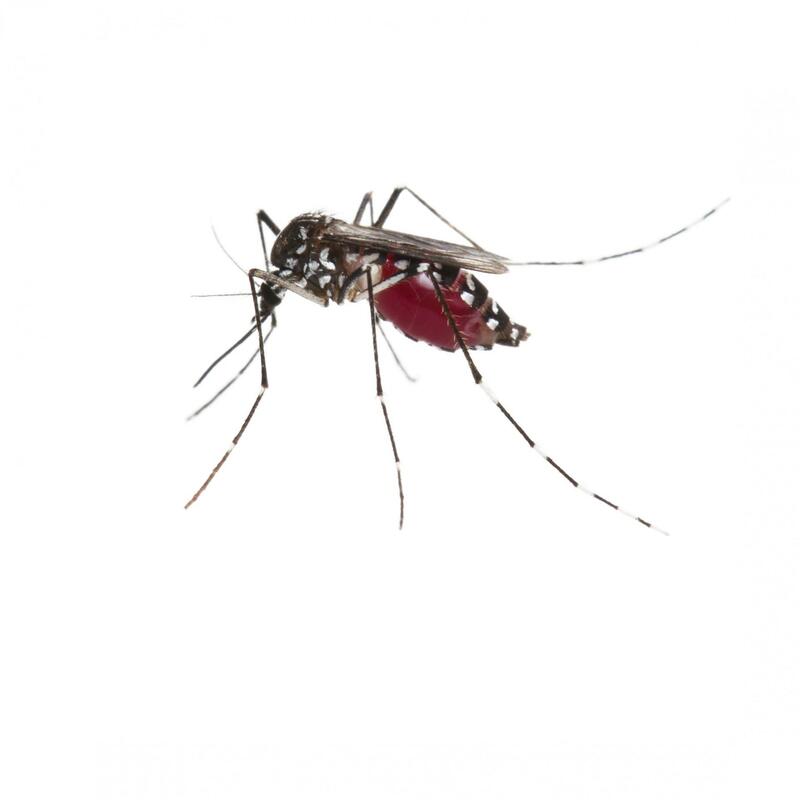 If you have neighbors or surroundings that you feel are contributing to mosquito populations, make sure to discuss it with them, and team up on the fight against mosquitoes!